Pak Suzuki has taken the local bike market by storm as the company has introduced two new bikes for its customers in Pakistan. 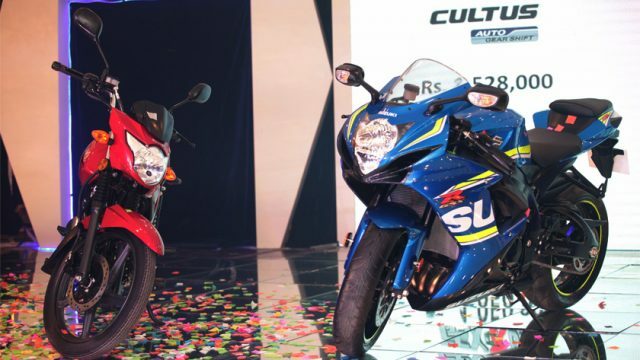 The first bike is Suzuki GSX-R600 which is priced at PKR 1,950,000. This high-end product by the company is specially made for people who love sporty and fast running bike. It is to be noted here that the Suzuki GSX-R600 has continued its dominance in the AMA Pro Road Racing series, taking all 600cc championships in 2012 – including the Daytona Sportbike, Supersport West, and Supersport East. The first model of bike was initially launched in 1992 named as Gixxer. Moreover, the bike is world’s first production fuel-injected motocross bike. 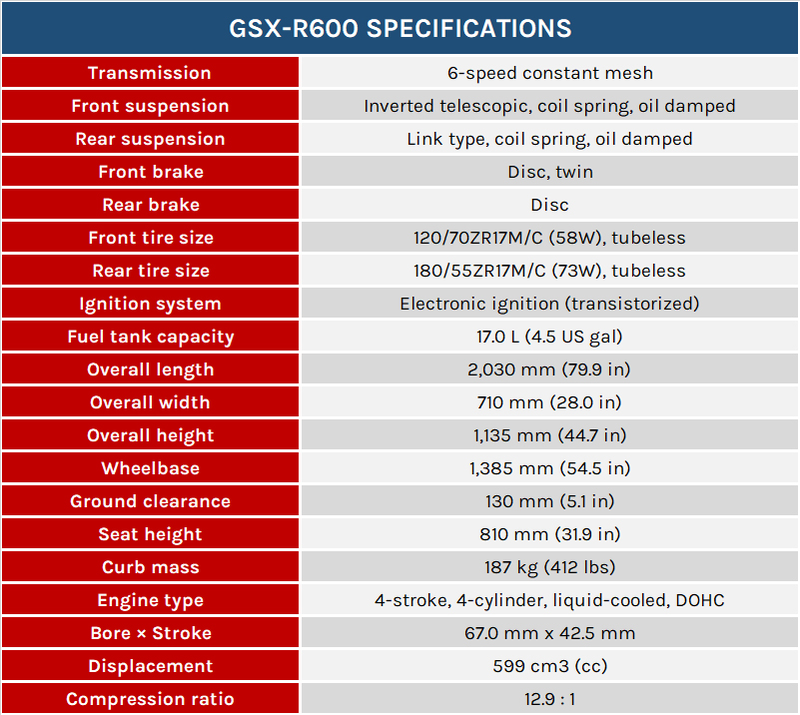 Here are the detailed specs of Suzuki GSX-R600. 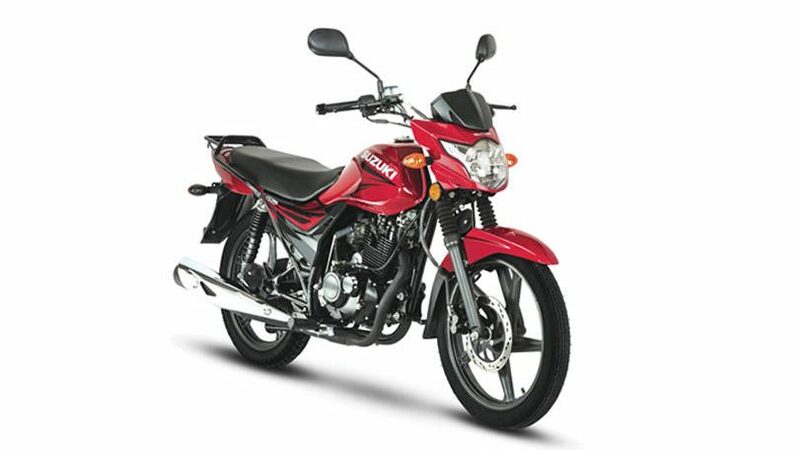 Moving onwards, the other bike which the company has launched is named Suzuki GR150, the main purpose to introduce this bike is to capture 150cc segment even further. 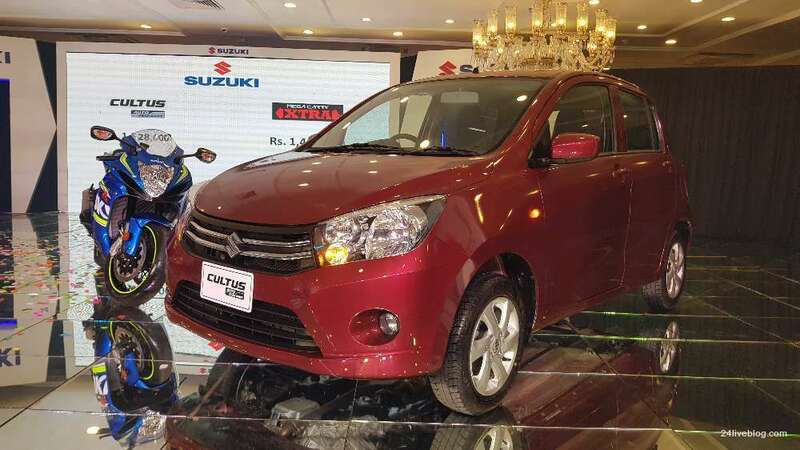 Pak Suzuki is offering GS150 which has already done great in the local market. 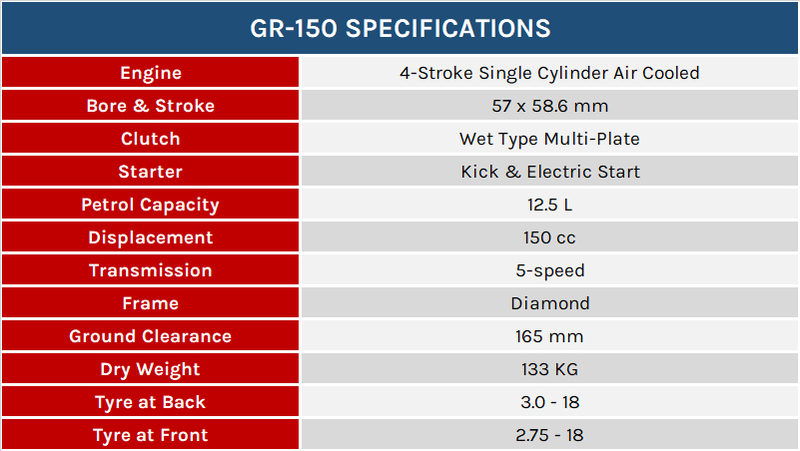 And now with GR150 customers will have more choice in this 150cc segment. According to the company, GR150 will help the company in enhancing brand image and will also increase market share. The bike is priced at PKR 219,000. Yea I like these sort of marketing terms “Pak Suzuki has taken the local bike market by storm”. However there is no storm of any sort going on in Pakistan. a price tag of 19.5 Lakh, all they’re doing is importing and selling here. 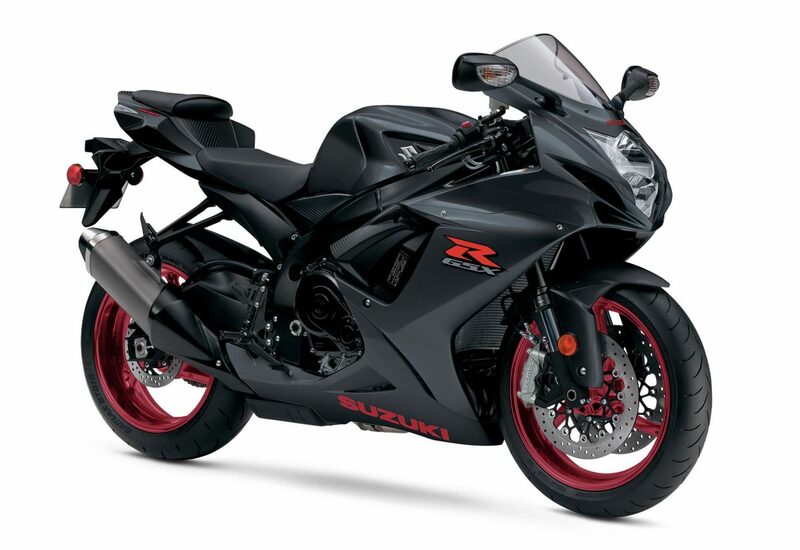 The current GSXR600 – K18 retails for around 11.9 – 12 Lakh. What’s the point of introducing the bike in the first place? Can anyone confirm that the bikes they’re “introducing” are K18s? Chukko suzuki ty niklo …tadi pain di …is qoom ko chotiya smjha hoa hai suzuki 150 flop bike wo b 2,19000…. Patient care services at home. Proud of Pakistan’s Pakwheels & vintage cars.